The most well known doll is the porcelain doll. Porcelain became popular at the beginning of the 19th century. Than the plastic doll took over the control being more cheaper and easy to make. In today article I will show you some of the most beautiful doll photo manipulations made in Photoshop. As you will see dolls can be beautiful but can also be scary. This list is a demonstration of artists great talent and imagination so please visit their art work galleries also. 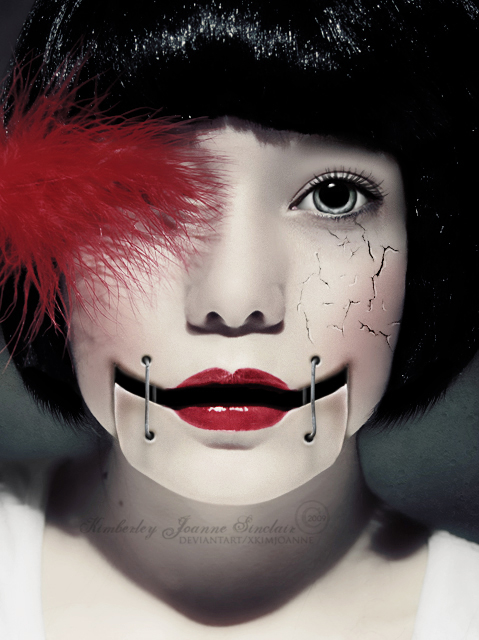 9 comment(s) for "Amazing Doll Photo Manipulations"
Wow! Such a wonderful collection of amazing dolls. 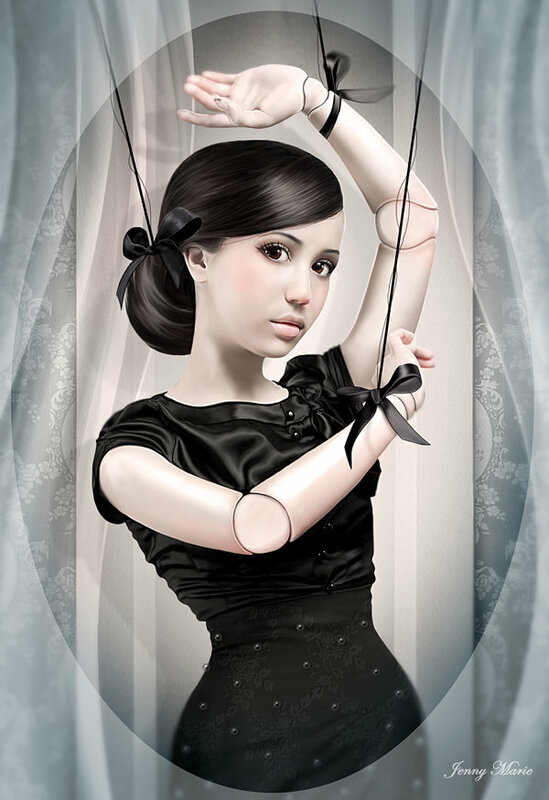 Great list, here is a another beautiful example of creating a doll puppet in Photoshop that I found!